So I was fortunate enough to study abroad for an entire semester in San Sebastián, Spain. Nestled into the Basque Country of Spain, this city is the ultimate hidden gem of Spain. When I arrived it rained for three weeks straight (luckily, I love rain). Then the sun came out and all the other students in my program saw the beauty I saw from day one. From the delicious pintxos and pastries in Parte Vieja, surfers running Zurriola beach and perfectly styled Spainards in Centro – the city is bustling with life at all hours. I spent my time abroad taking 12 credits of Castellano, learning how to surf and cooking with a famous gastronomical society. A few places I visited during this time were Bilbao, Vitoria, St. Juan de Gaztelugatxe, Sevilla, Malaga, Granada, Milan, Venice, Rome, Lisbon, Stavanger. I could talk about it forever, but I might start to bore you. 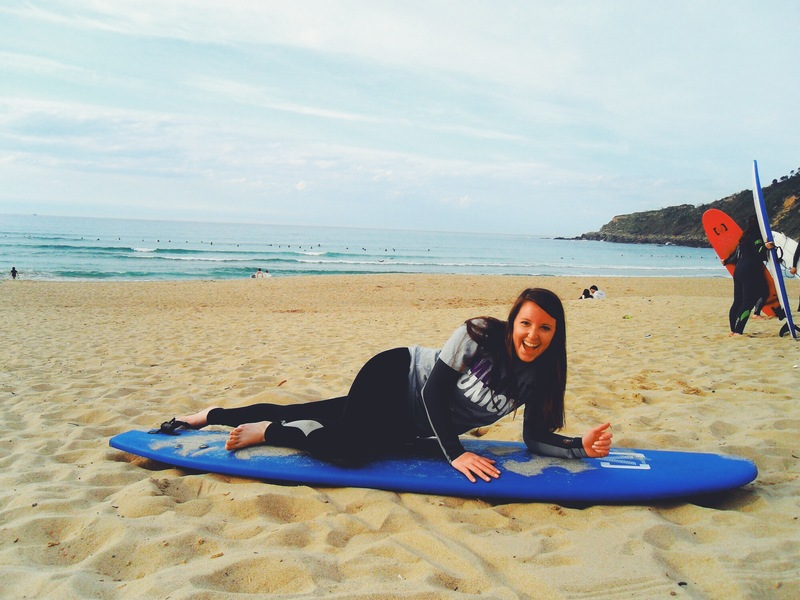 If you’re debating going abroad – do it! I can 99.9% assure you that you will not regret the decision. For more about my fantastic experience, check out the blog I had while there: SamsInSpain.wordpress.com and feel free to reach out to me [ ayysams@gmail.com ] with any questions or comments! Disfrute!